Located within the scenic Mispillion Harbor, the DuPont Nature Center offers some amazing wildlife viewing opportunities. The center includes an observation deck with spotting scopes to view the harbor, bay and shoreline. Inside the center, visitors can learn about the Delaware Bay's natural history and ecology. Aquariums feature live horseshoe crabs, shellfish and terrapins. Hours of Operation: March-April: 10 a.m.-4 p.m. Wed.-Sat. May-Sept.: 10 a.m-4 p.m. Wed.-Sun. Best Time to Visit: For viewing wildlife, anytime between 10 a.m. and 2 p.m., April through September. Year-round to view exhibits within the center. Best Known For: More than 130 types of birds, fish, shellfish and other animals populate the area. Visitors can view spawning horseshoe crabs and migratory shorebirds during the entire month of May. Just north of the center is Cedar Creek Public Boat launch. Travel Tips: It's best to check to the tide chart for the Mispillion River Entrance prior to visiting. During some high tides and moon phases water can cover the road leading into the center. 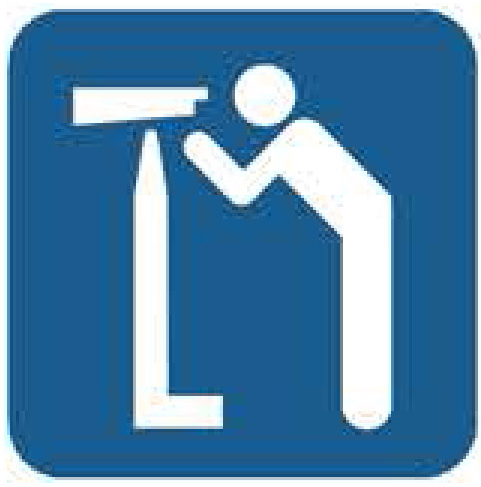 Special Equipment: Bring binoculars or telescopes (also available at the center). Special Instructions: The grounds and observation deck are open to the public seven days a week from dawn to dusk. View horseshoe crabs, red knots, pipers, plovers, stilts, snipes, oystercatchers and jacanas on the observation deck.